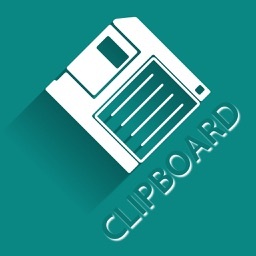 Copy, edit, format, and go with an easy-to-use clipboard tool. 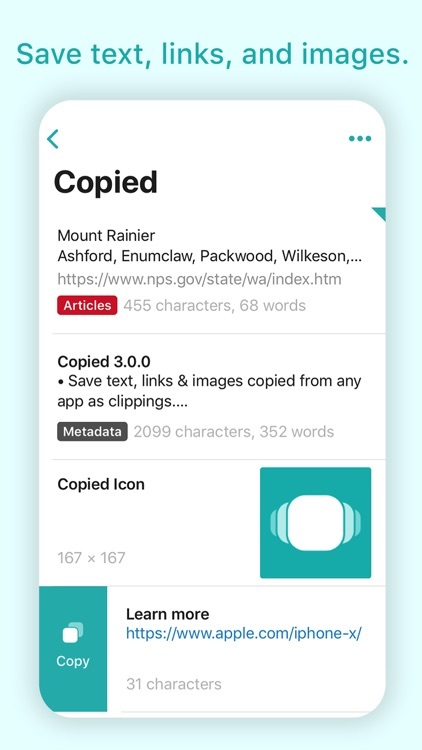 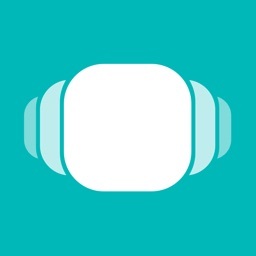 Copied – Copy and Paste Everywhere is a clipboard manager that supports text, links, and images. 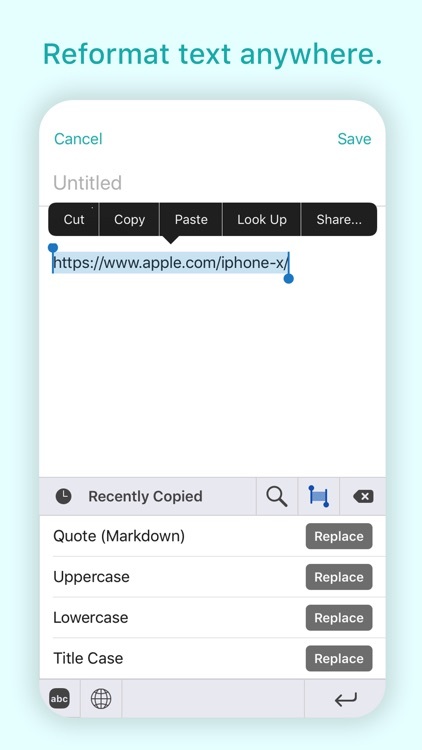 You can also edit, batch copy, search, format, and copy right from the Home screen widget. 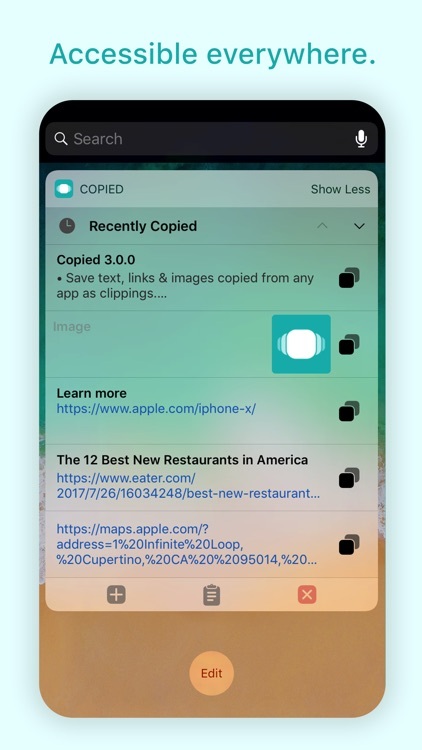 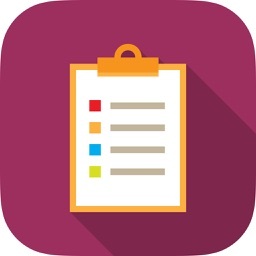 Copied – Copy and Paste Everywhere is a terrific clipboard manager with a host of features including a pretty cool widget. 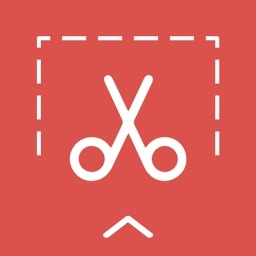 Items that you have clipped will display right within the widget and with a tap you can copy them from there. 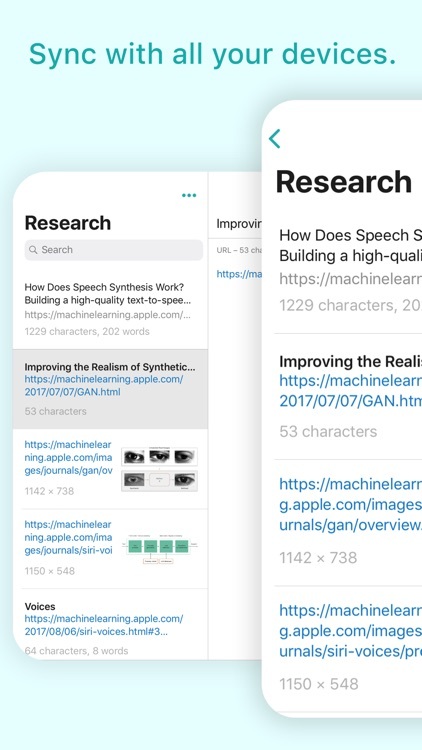 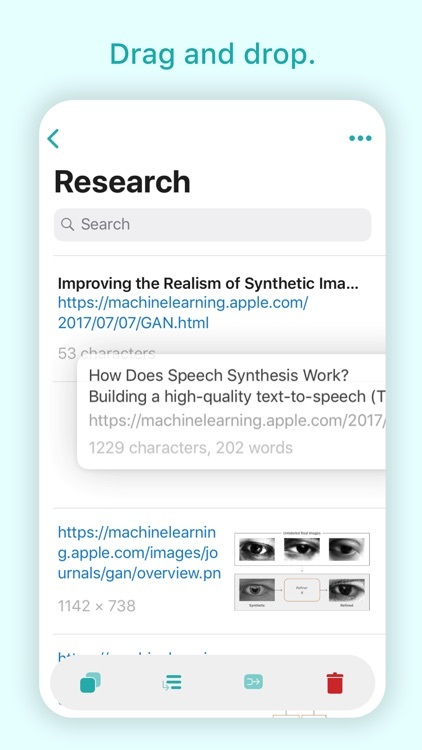 The app offers editing and formatting features, a batch copy option, multitasking on supported iPads, and a convenient search tool. 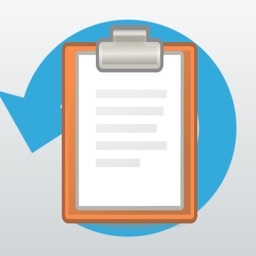 Copied – Copy and Paste Everywhere makes copying anything from links to images a breeze. 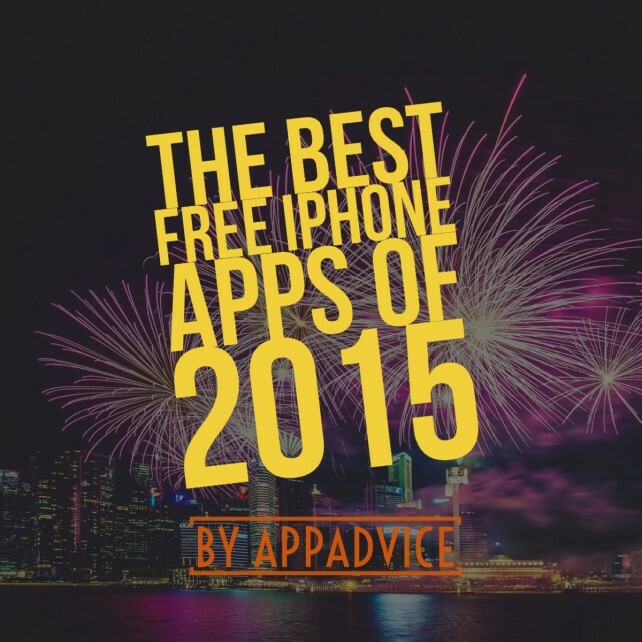 It's been a great year for iPhone apps. 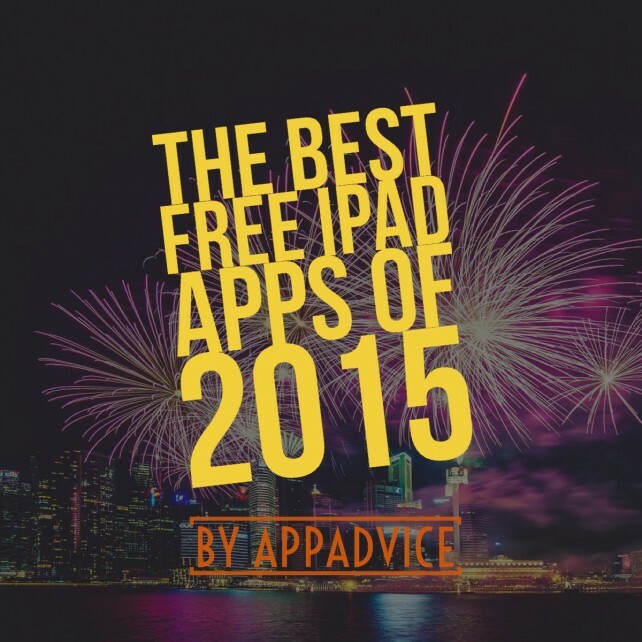 Here are the best ones from 2015.